Rhys ‘Skeletor’ Mckee is one of the most laid back, chilled guys I’ve ever had the pleasure of having on the Podcast. His fighting style is kind of a personification of that to some degree. Very relaxed, calm inside the cage, nothing seems to phase him. 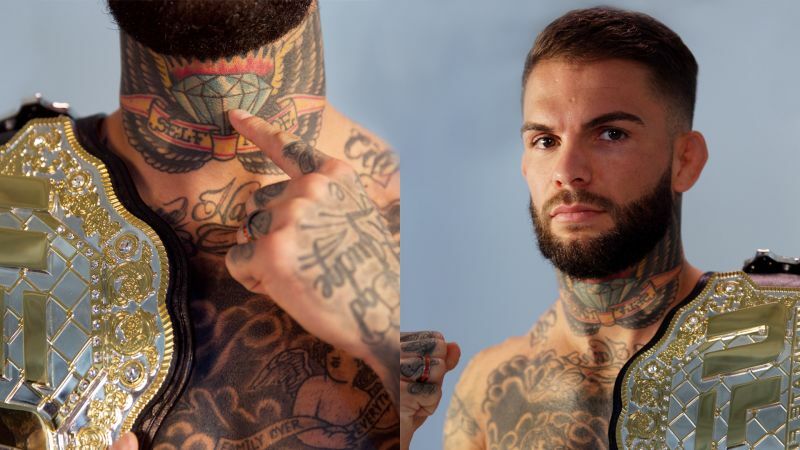 When we spoke ahead of his next fight at Cage Warriors 102 in London, we went off topic a wee bit and the subject of dodgy tattoos came up. 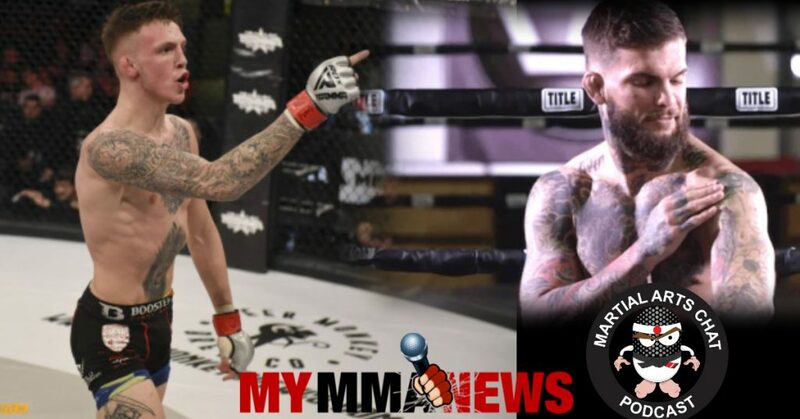 I had no idea the Irishman felt so strongly about Garbrandt! But on the subject he didn’t pull punches! Rhys is set to take on Perry Goodwin a Cage Warriors veteran and coming off a huge KO viking Alex Jacobsen. 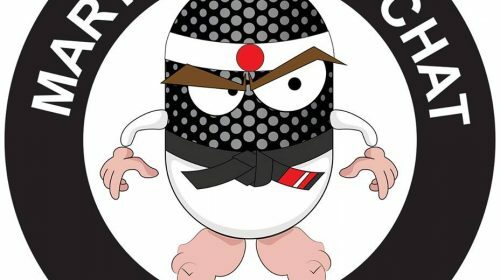 London is set to be a cracker with so many top UK fighters on the card including ; John Maguire, Deccy McAleenan, Steve O’Keefe and in the main event it’s the middleweight title fight James Webb vs Thomas Robertsen… We speak with ALL the big fighters on our latest episode of Martial Arts Chat Podcast, so come check it out! Listen to “Cage Warriors 102: Rhys Mckee, James Webb, Steve O’Keefe, Deccy McAleenan” on Spreaker.